The D&D Motors Service Department near Simpsonville, SC offers Ford service and repairs. The certified service technicians at our dealership have the diagnostic equipment and tools to get your vehicle serviced efficiently. 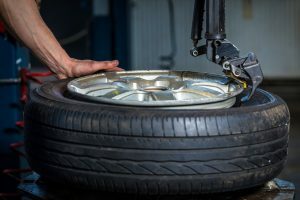 D&D Motors provides all types of auto service, including oil change, tires, battery, brakes, wheel alignment, engine service, battery service, major repairs and routine maintenance. View our service specials and coupons in order to save money on your next appointment for Ford service.